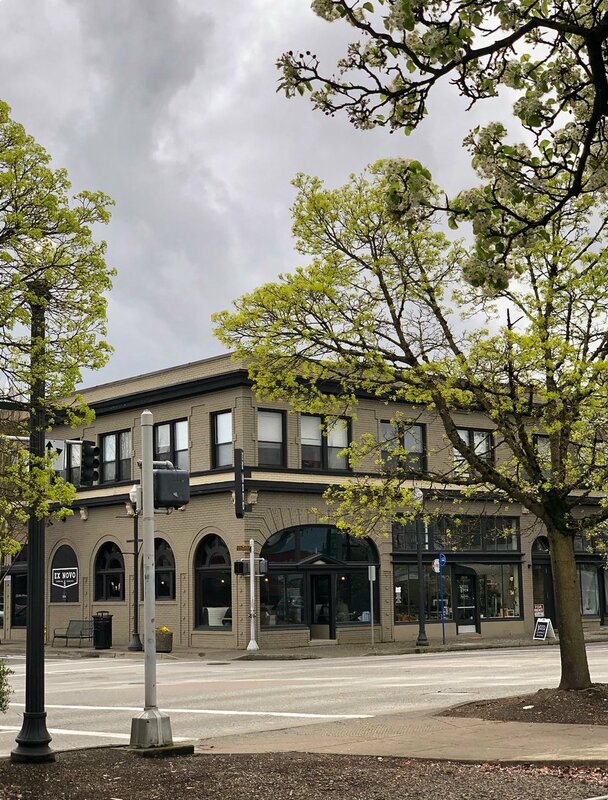 Nestled on the main floor of the historic Cady Building in downtown Beaverton, just off of Farmington, you will find a shop that is certain to make you feel happy. 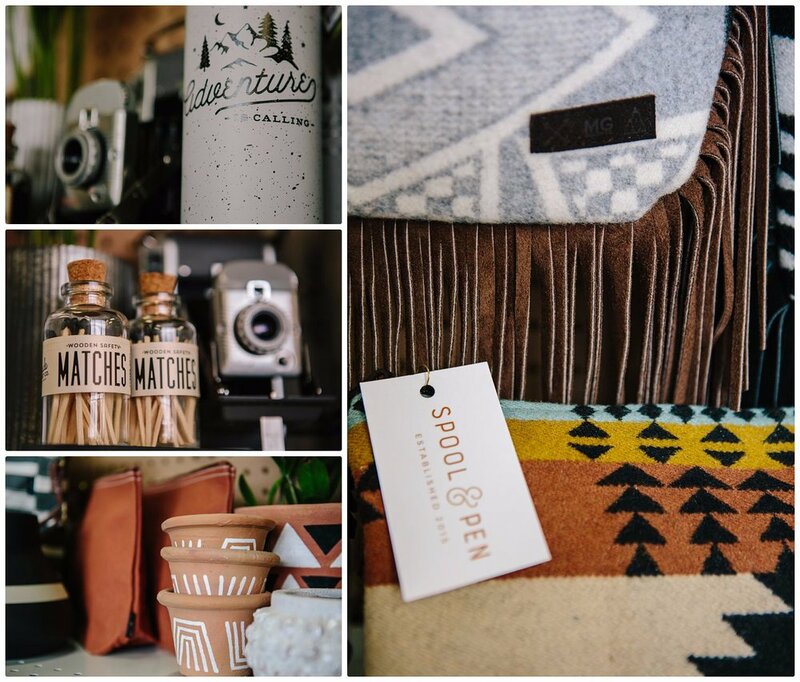 Imagine a store where you can shop for handcrafted or curated goods, sign up for a workshop to create your very own macrame piece, or build a terrarium on your way home. Don’t feel like going out on a cold, rainy day? No worries, you can shop in your jammies just by visiting their website. The best part about this little shop run by Andrea and her husband Dann are the plants. Plants of all shapes and sizes, colors, textures, and uniqueness. Andrea’s knowledge of the plants is what captured me. I don’t have a green thumb, but you don’t need one with Spool & Pen. She will not only guide you on what plants aren’t good for your kitty friend - but, will help pick out the perfect planter and plant it for it’s new journey. Is your plant looking sick and you need some advice? Andrea responds to her Instagram messages and will most certainly get you and your plant back on the right track! When you walk into the store you will most likely be welcomed by a warm hello and then greeted by the sweetest shop pup named Addie. Plants and pups?! Seriously. Addie was a rescue and I’m pretty sure she is living the best life. Stop by and give her a scratch behind the ears! Exploring all of what Spool & Pen has to offer will certainly provide you a fix to any retail therapy you might need. It will most definitely be the answer to any gifts you might be in search for. Retail therapy at its best. We asked Spool & Pen what their favorite part about Old Town Beaverton is. It is the relationships that they have with the residents and other surrounding business owners. “As a new business, everyone has been so welcoming and encouraging. We can’t wait to grow with the area and continue to serve our neighbors and friends”. From all of us at the Downtown Beaverton Association - we can’t wait to watch you grow! Welcome to the neighborhood.